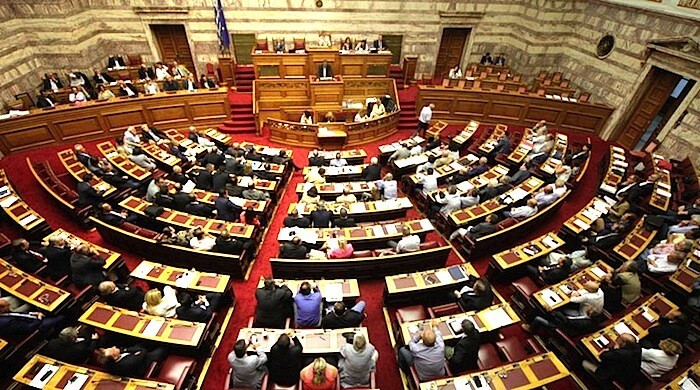 Greece has a Parliamentary republic. The president is the head of state and the prime minister is the head of government. All citizens can vote at age 18, but it is not mandatory. 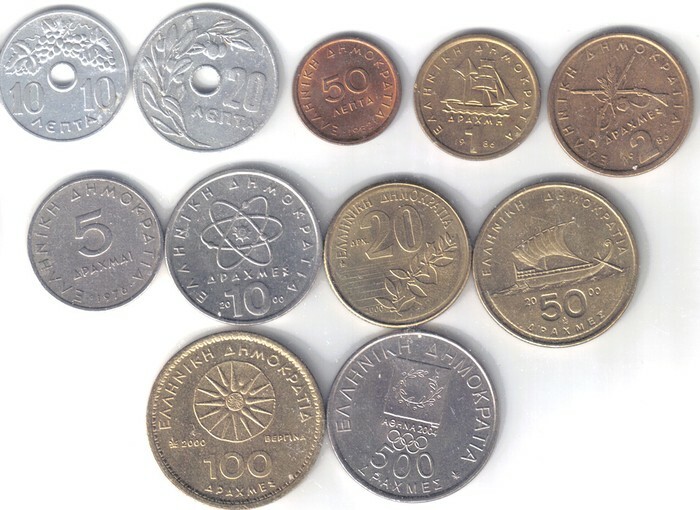 Greece currently uses euro as their currency right now. 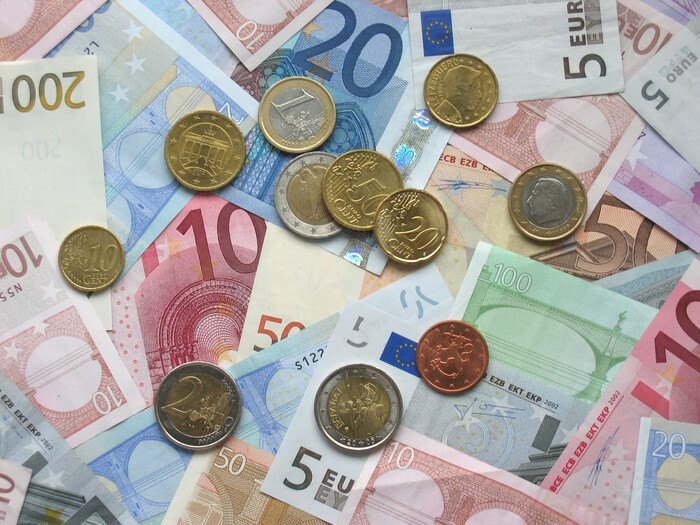 The euro replaced drachma, their previous currency, in 2002. 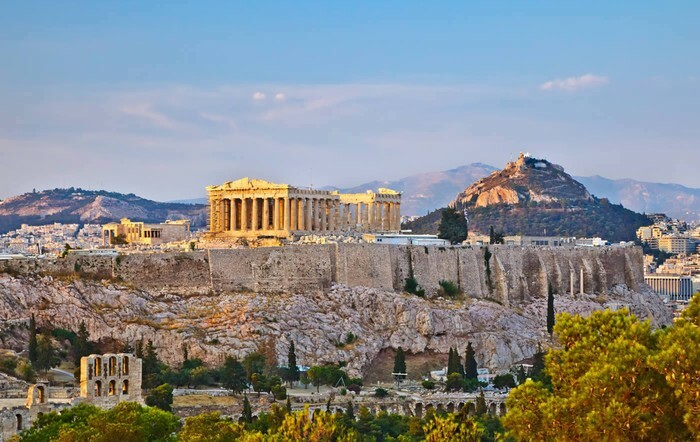 The capital of Greece is Athens which is also the largest city of Greece. 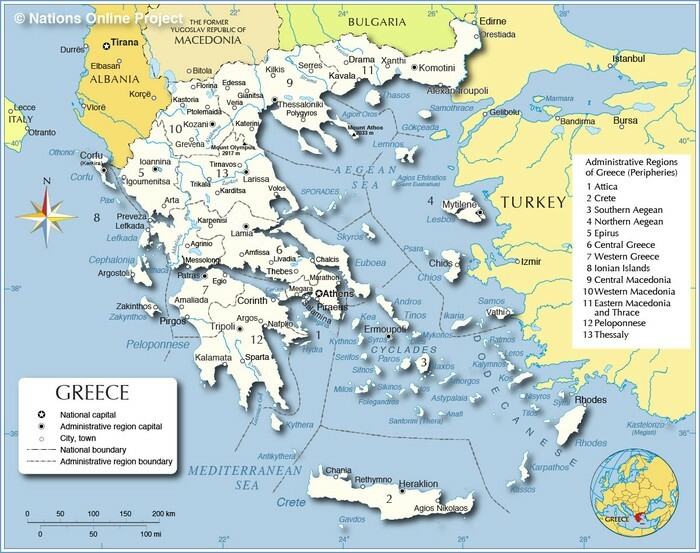 There are cities in Greece and some of the major cities are Thessaloniki, Piraeus, Corinth, and Patras. Greece is located on the southeast end of Europe. It borders the Aegean Sea, Ionian Sea, and the Mediterranean Sea. It is between Albania and Turkey. Before, Greece was part of the Roman, Byzantine, and the Ottoman Empire. Greece was not a founder of the European Union. They joined the EU on January 1, 1981. Greece was the 10th country to join. 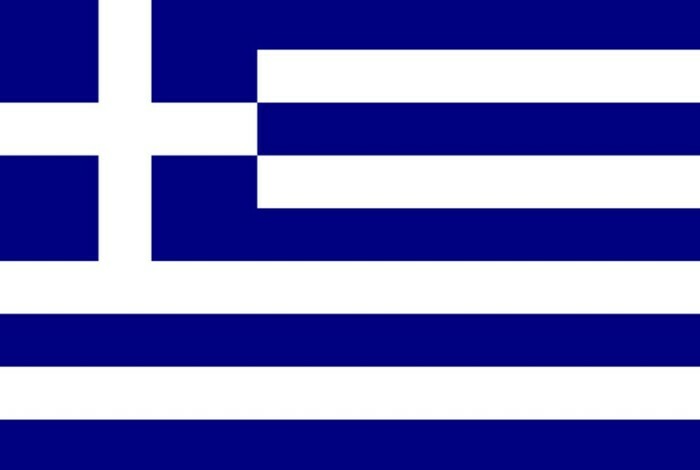 The Greece flag was adopted on December 22, 1978. The flag has horizontal blue and white stripes with a white cross on a blue square at the upper left corner. Each color and symbol represents something. The blue represents the Greek sea and the blue skies and the white is the sea foam or the clouds in the sky. Lastly, the white cross symbolizes the Greek Orthodox Church to show people had faith. 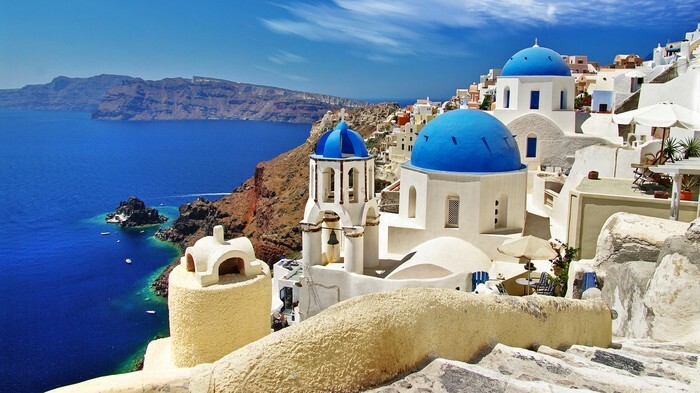 Approximately 16 million tourists come to visit Greece each year, which is more than the Greece's entire population. Most people come to Athens because it is one of the world's most historic cities. Acropolis, the center of ancient Athens, attracts a lot of tourists. It is a rocky hilltop with beautiful ruins of the Parthenon and other ancient temples. The islands draws many visitors as well. Most of Greece is scattered with mountains and 20% of Greece is arable. The Pindus Mountains run from north to south through the mainland. 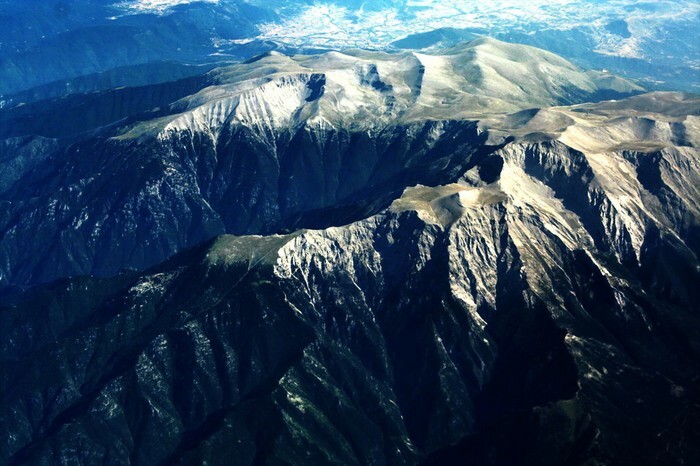 Mount Olympus is the highest point in the country with the elevation of 9,570 ft. The country is an archipelago with thousands islands. However, only one tenth of the islands are suitable for habitation. -They spit on each other to keep the devils away and it is for good luck. -Greeks wave with their hands close because it's an insult to show the palm of your hand with your fingers extended. -Name day is similar to a birthday. Every day of the year is dedicated to at least one more more saint or martyr. If someone's name is the same as the saint dedicated to that day, then the person has a big celebration. "Greece and the Euro." - European Commission. N.p., n.d. Web. 03 Dec. 2015. Baxevanis, John J. "Greece." World Book Student. World Book, 2015. Web. 6 Dec. 2015. "Background Notes: Greece." Background Notes. Dec. 2011: n.p. SIRS Government Reporter. Web. 06 Dec. 2015. "Ottoman Greece." - New World Encyclopedia. N.p., n.d. Web. 06 Dec. 2015.